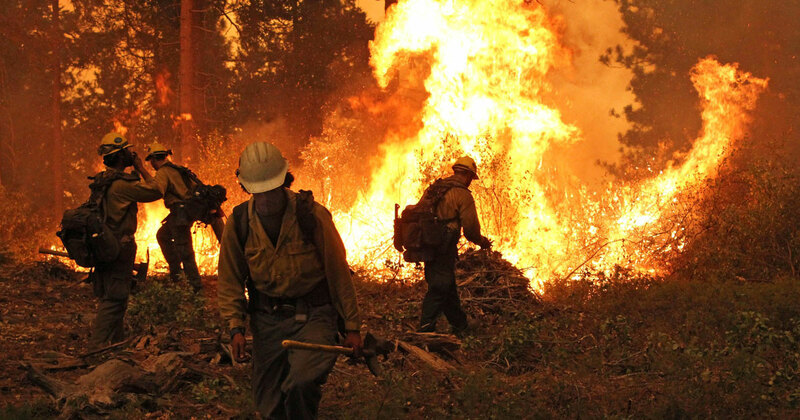 California just finished the hottest first half year on record, a period going back 120 years, according to the national climate overview for June released by the National Oceanic and Atmospheric Administration (NOAA). 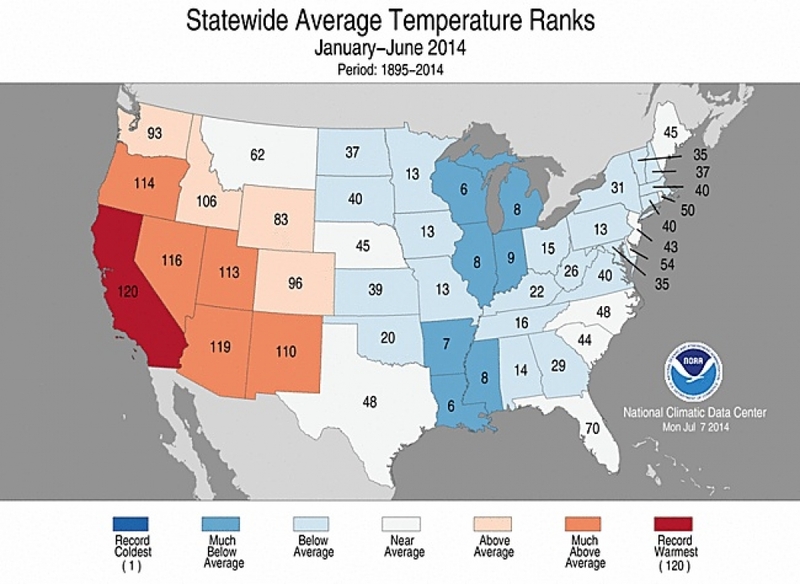 Temperature rankings for each U.S. state for the period from January through June 2014. California had its warmest such period on record. The statewide average temperature for the period was 58°F, or 4.8°F above the 20th century average. That bests the previous warmest January-June in 1934 by 1.1°F — a substantial difference, said Jake Crouch, a climate scientist with NOAA’s National Climatic Data Center. The record exemplifies a temperature pattern that has held across the country for much of the year, with above-average temperatures in the West and below average in the East. The pattern has kept monthly average temperatures for the entire U.S.—as well as the average temperature for the year-to-date—in the middle of the pack record-wise, but has contributed to the stunning drought that has propagated across California. NOAA expects its global data for June, which will be released on July 21, to be “in the same ballpark” as the NASA and JMA rankings, Jessica Blunden, a climate scientist with ERT, Inc., and a NOAA contractor who helps write the monthly reports, said in an email. Could 2014 Become the Warmest Year on Record? With an El Niño expected to develop late this summer or in the fall, there is a chance that 2014 could move into the spot as the warmest year on record, though the climate phenomenon’s effects are generally most pronounced in the colder months, so the boost it gives to global temperatures could be reserved for 2015. The colder temperatures that made the eastern U.S. stand out as one of the very few blue spots on global temperature maps for much of the year have abated as summer has taken hold. Above-average temperatures were the story for June along the East Coast and in the Midwest and Southwest. The Gulf Coast and Central Plains saw near-average temperatures, while only the Northern Rockies and Northern Plains saw below-average temperatures. Though no state saw a top 10 warmest or coldest June, Arizona and California came close, with June 2014 ranking the 11th warmest for both states. The month was the 33rd warmest June for the U.S. as a whole, with average temperature 1.1°F above the 20th century average of 68.5°F. 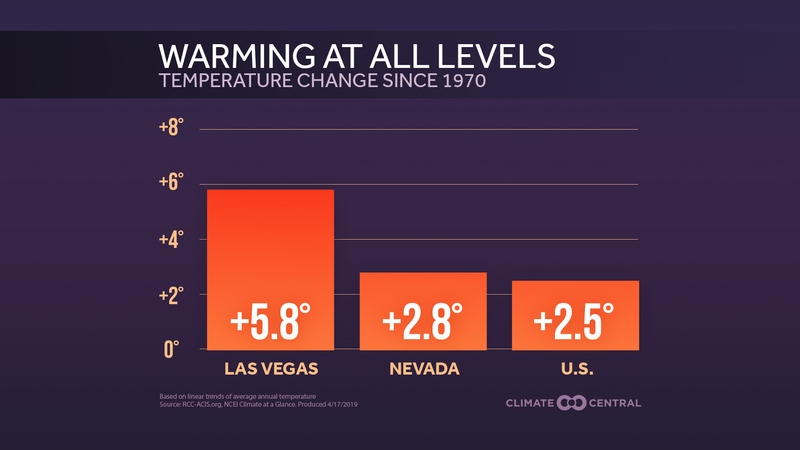 It was minimum, or nighttime, temperatures that were particularly warm for June, hitting an average of 1.7°F above the 20th century average of 55.7°F. Warming nighttime temperatures are a concern with global warming, as they lessen the evening relief places rely on during heat waves. The state of drought in California as of July 8, 2014. All of the state was in some form of drought, with nearly 80 percent in the worst two categories and almost a third in the worst. All six months of 2014 so far in California have ranked in the top 10 percent of warmest, according to NOAA. This heat, along with a rainy season that failed to live up to its name, has put all of the state in at least severe drought conditions, with nearly 80 percent in the extreme or exceptional drought, the two highest categories recognized by the U.S. Drought Monitor. Temperatures in California are up again in mid-July, as a high-pressure ridge sits over the West and brings in dry conditions, the counterpart to a trough that has dipped down and brought cooler weather to the East once again. 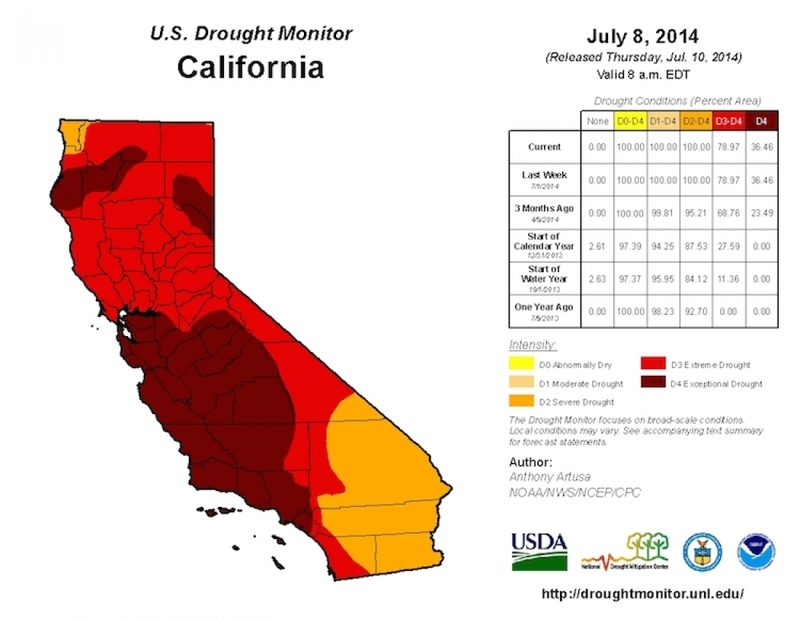 The dryness out West is in stark contrast to the rains that fell elsewhere and made June the sixth wettest on record. Most of those rains fell across the Midwest and Central and Northern Plains, bringing with them serious floods. The rains fell in part because the jet stream struggled to migrate northward as it usually does at this time of year, allowing low-pressure systems to wash across the U.S., in place of the high-pressure ridges that typically settle in and send temperatures rising. 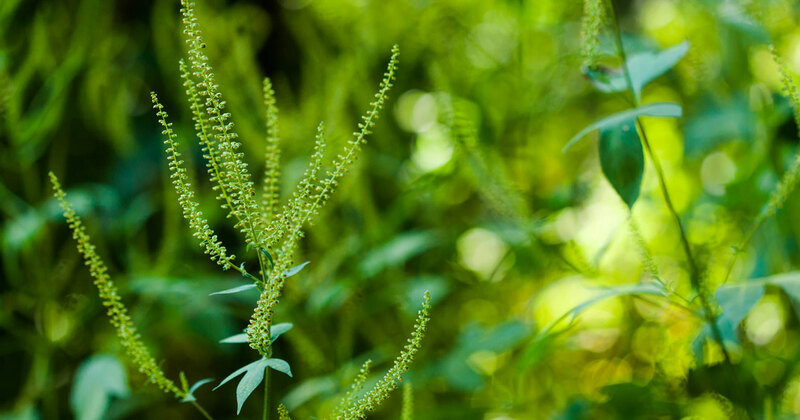 Dry places are expected to get drier with climate change, while wet places are expected to get wetter, but Crouch said that the particular precipitation pattern seen in June isn’t what is expected in a warming world, according to the National Climate Assessment that was released in May. “These contradictory points make the connection between the most recent precipitation extremes and climate change hard to make,” Crouch told Climate Central.